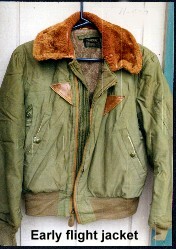 I collect U.S. and foreign militaria, from all periods, up to and including the Vietnam War. Having had two Nam tours flying Hueys, I have come to the point where I am most interested in Army Aviation items, from the Vietnam War, and earlier. 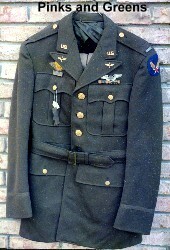 I am looking to add to my collection, and am willing to purchase items listed and shown, in the Militaria section. I also would be interested in trading my walnut medal display cases and medals for items I need for my collection. Let me know what you have to trade. Items received into my collection are not resold, and are displayed on occasion. .
items already in my collection.